Earn 1298 loyalty points when you order this item. - OGG and WMA up to 48kHz (16-bit). 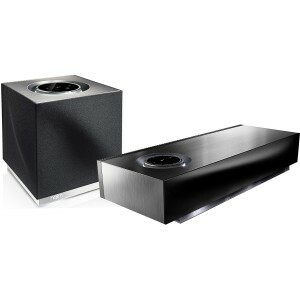 Excellent bundle combining the award winning full size Naim Mu-So with smaller Naim Mu-So Qb. 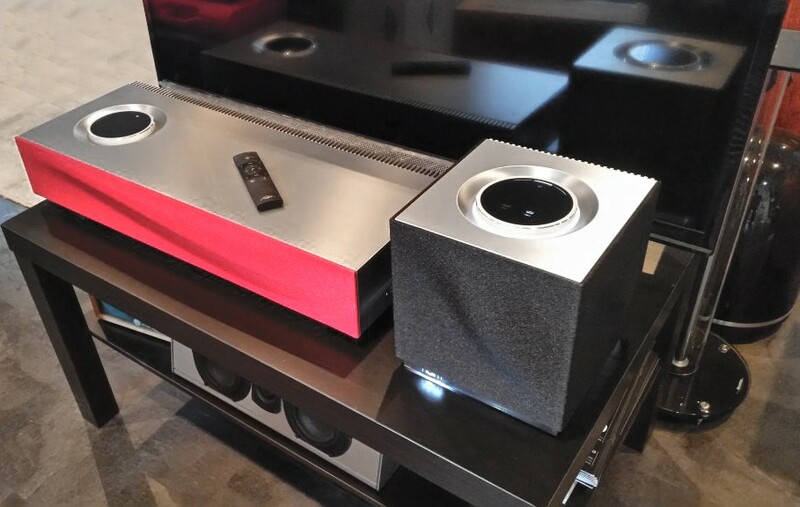 These can be used separately in different rooms or linked together (with or without even more Mu-So's and Mu-So Qb's) to form a multi room system. 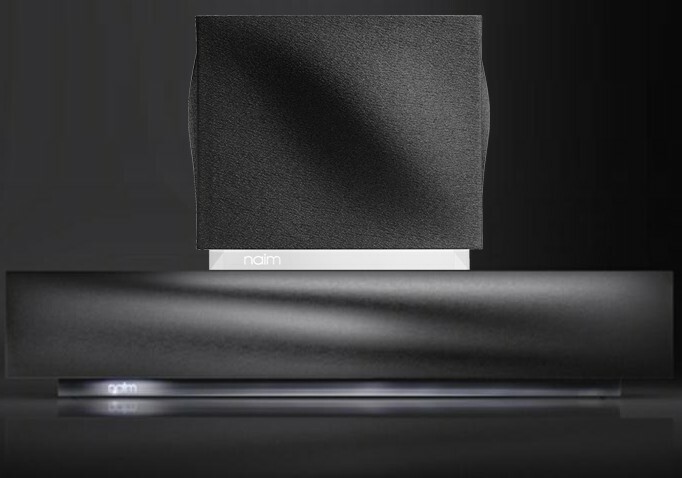 Award winning Naim wireless/streaming system with Airplay, Bluetooth AptX, Internet radio, USB, optical inputs and Spotify connect to play/control from your portable device. 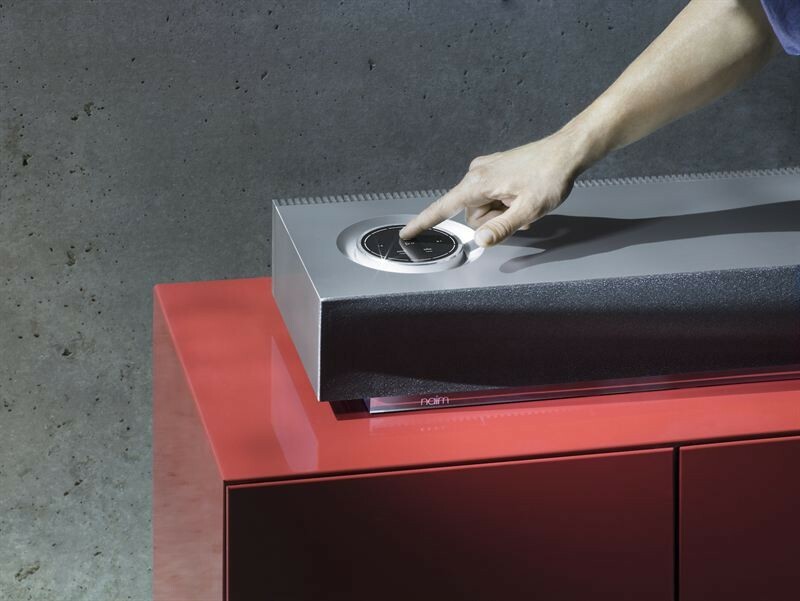 We also sell optional Mu-So colour grilles allowing you to personalise your Mu-So to suit your personal taste and decor. 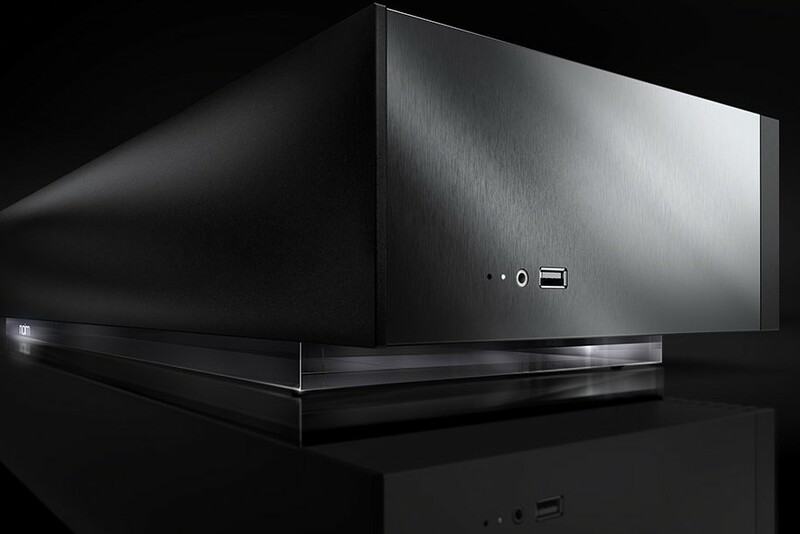 Naim Mu-So Qb is a more compact alternative to the award winning full-size Naim Mu-so. 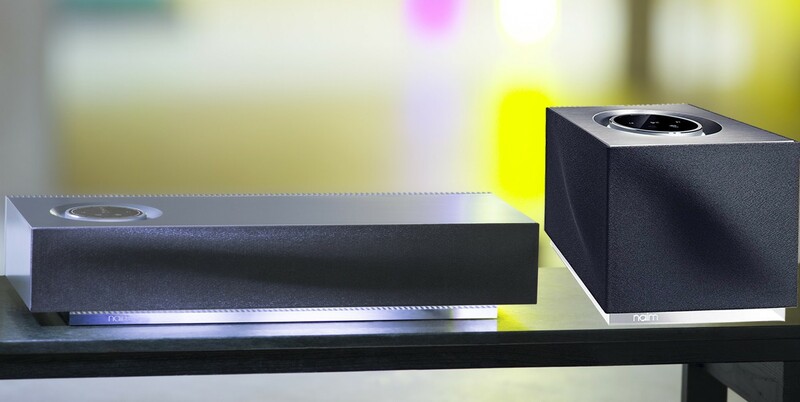 You can play music via Bluetooth AptX, AirPlay, UPnP Hi-Res Streaming, Spotify or Tidal with Naim sound quality from a stylish cubic design. 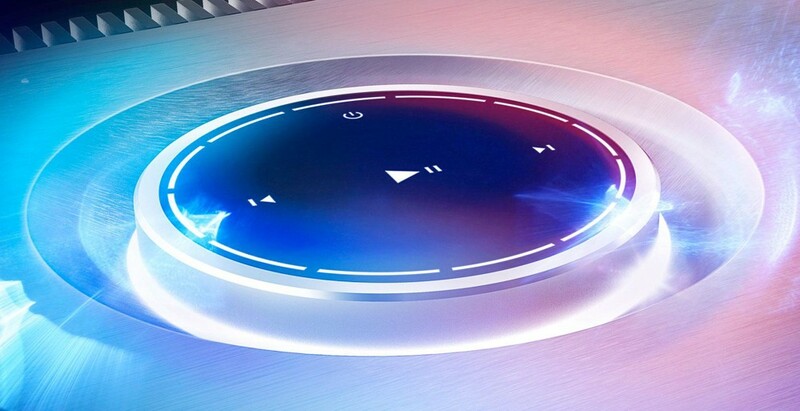 Mu-So Qb colour grilles also available. 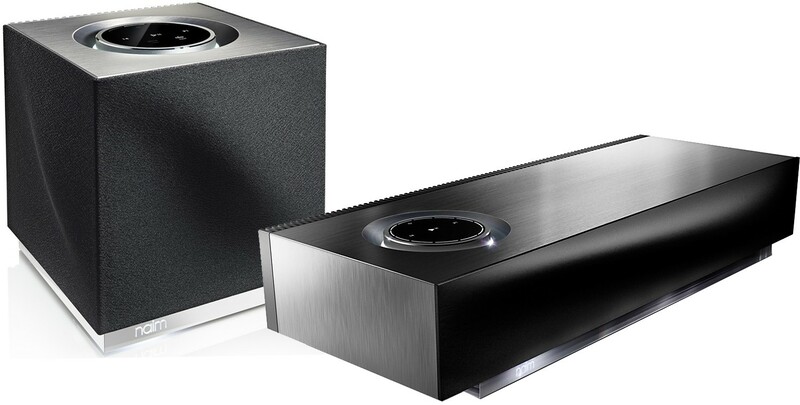 Visit our main Naim Mu-so page for more details or to buy separately. 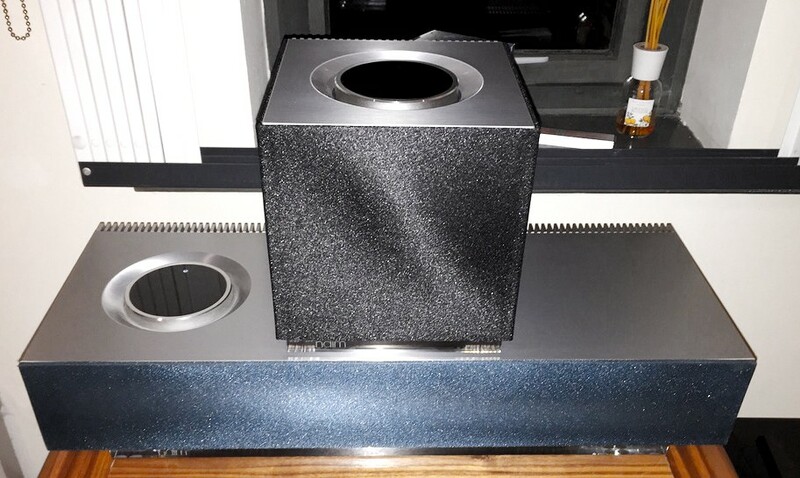 Visit our main Naim Mu-so Qb page for more details or to buy separately.